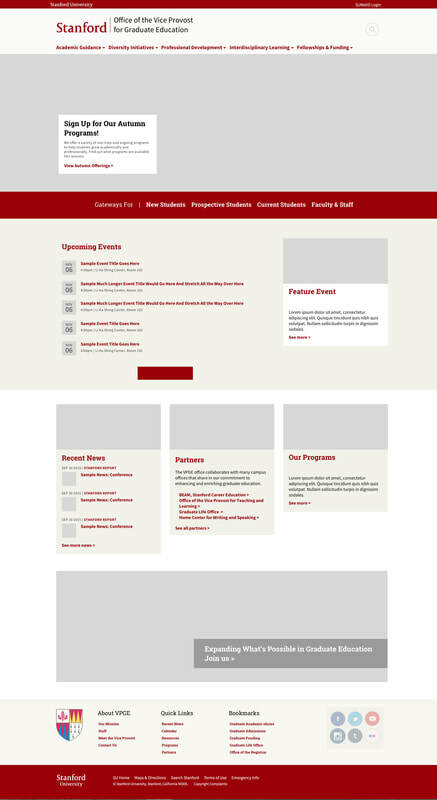 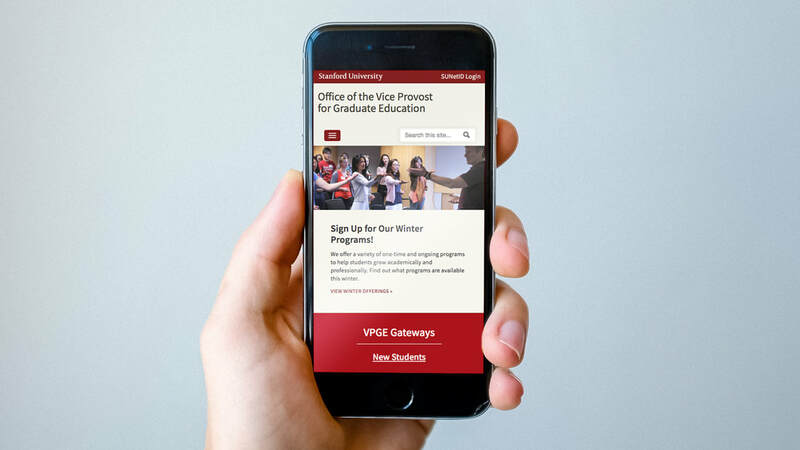 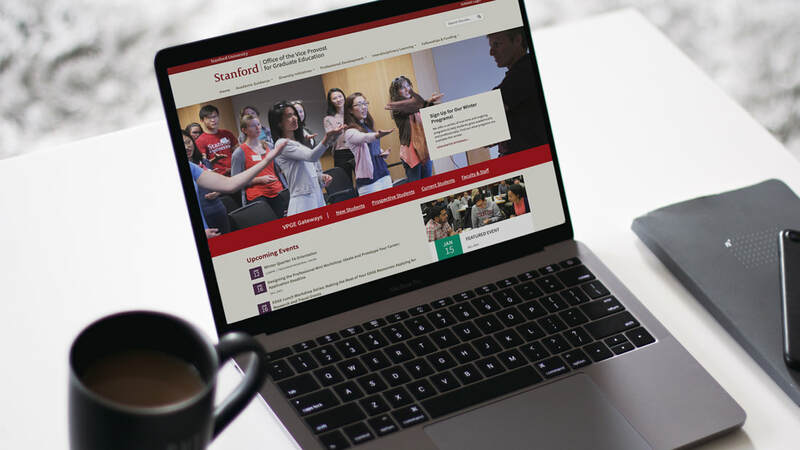 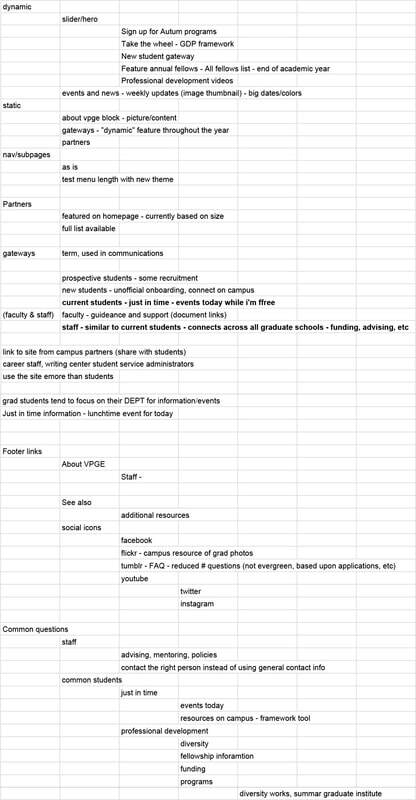 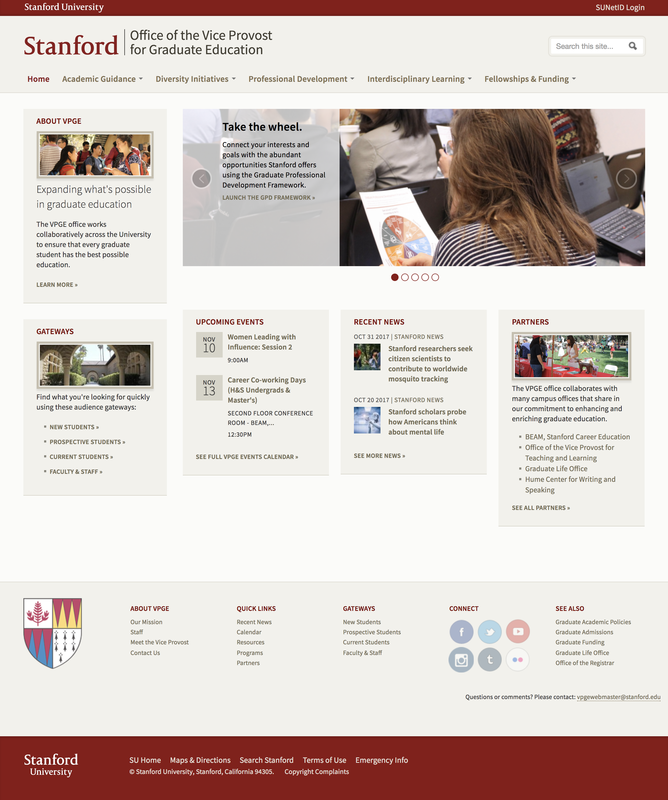 Charged with engaging and supporting graduate students across Stanford, VPGE needed to redesign their homepage to increase visibility of all their various events as well as drive students to one of four portals. 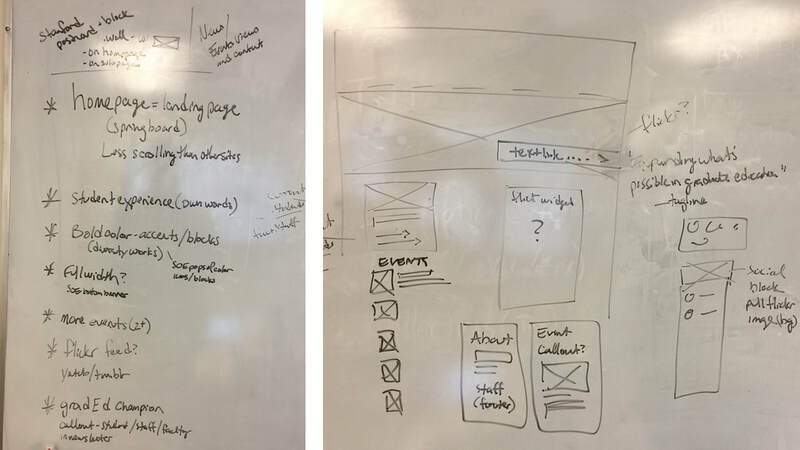 Wireframe design options that accomplish client goals as part of Stanford's underlying Jumpstart website framework. 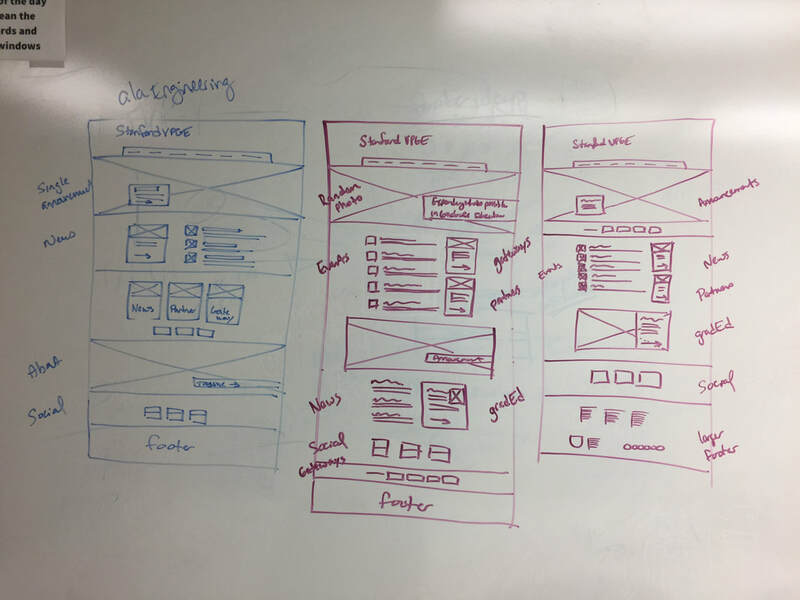 I conducted two discovery workshops with the client to frame our work on the new homepage design. 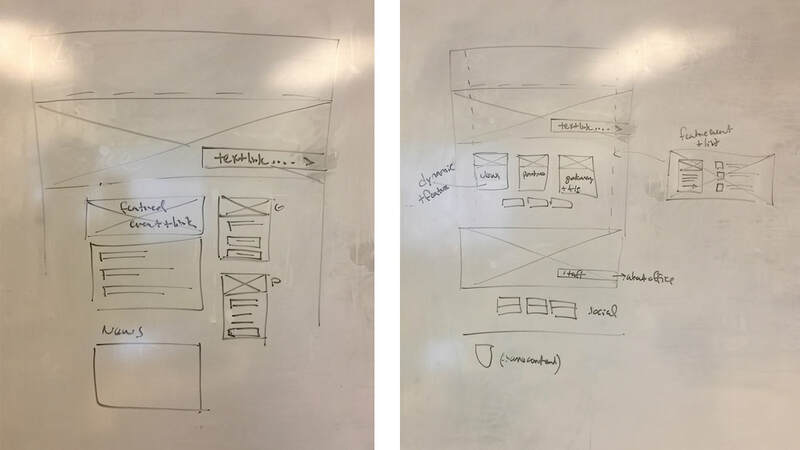 design considerations. 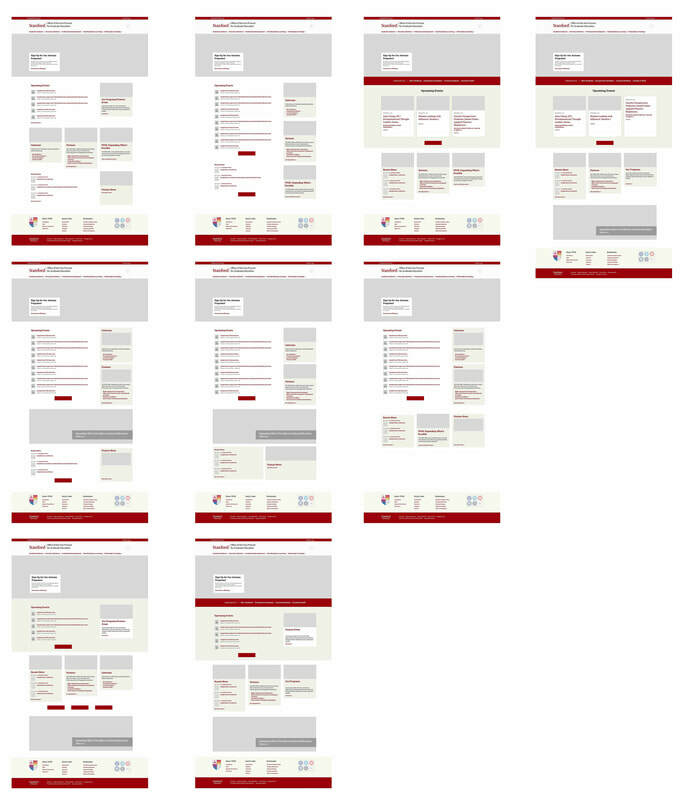 Despite being three wireframes, they represented an array of options to pick from.